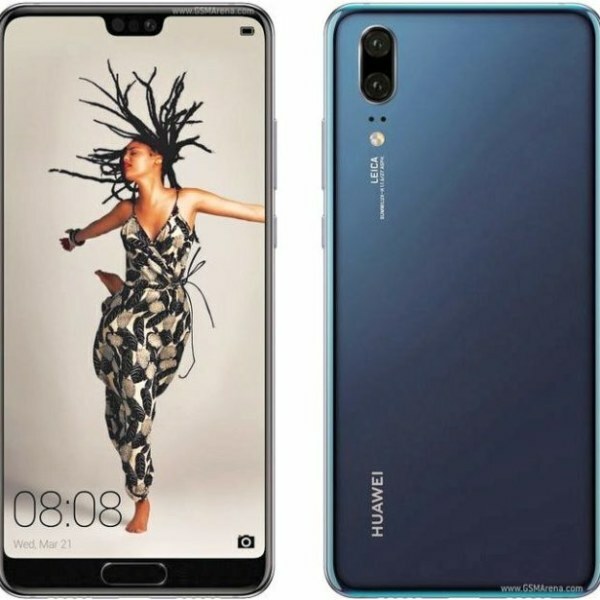 At P34,990 the Huawei P20 is another Huawei device that offers a lot to the consumer. It starts with a 2.36GHz Octa Core Processor, Huawei Kirin 970 chipset, with 4 GB RAM, and the Android 8.1 Oreo OS. The 12 and 20 MP rear cameras are packed with Dual Leica Lens, and AI Stabilization. For the selfie lovers out there, the 24 MP front camera with AI beautification and Screen Flash is for you. Lastly it has a pretty big 128GB Internal storage for you to store your apps and series in.